Vicki has been with CREATE by kld since its launch in 2018. Working closely with creative director Róisín Lafferty, Vicki delivers award-winning Kingston Lafferty Design practices and standards to our CREATE by kld clients. 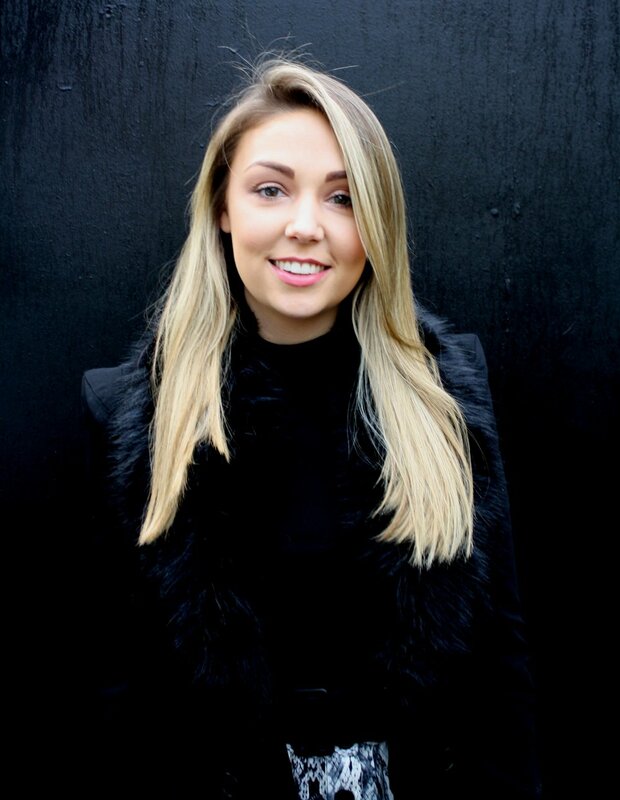 A graduate of Interior Architecture at DIT, Vicki began a career in visual merchandising for a large interior brand and has subsequently consulted on interior residential projects large and small. Vicki has a passion for all aspects of design, believes in constantly learning, evolving and pushing the boundaries to be different and new.